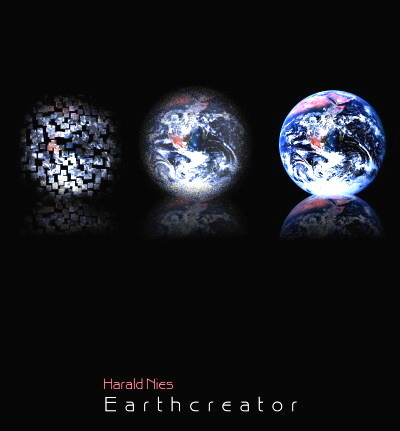 With ‘Earthcreator’, Harald has developed and matured even more. He certainly shows he is able to do everything ranging from ambient, and chill-out music, to a more progressive-rock oriented band-like feel with a dash of ‘Pink Floyd guitars’. I have all of Harald’s albums in my collection, and this one is, just like the press info says, one of his best, right beside ‘Cryptic Labyrinth’ and ‘Magnetic Deflection’. Though, It has a deeper progressive feel to it and more guitars added than any of his other releases, with perhaps the exception for ‘Cryptic Labyrinth’. I personally like the first track ‘Seven Features In One Dream’ the most. Mainly because of the “massive” use of guitars in it, but also because it develops in a very dreamy way with melody and structure that does it’s job very well throughout. Another great piece is ‘Dividing Waters’. A track with long dreamy/atmospheric sequences that builds this nicely done track in a lush way, and also a track that shows Harald’s more melodic side. This track wouldn’t be too far out of place somewhere on a mid 80’s Planetarium CD. A rather cinematic journey with a beautiful deep-space feel. A grand experience to my ears! Then we have ‘Interaction of Elements’. 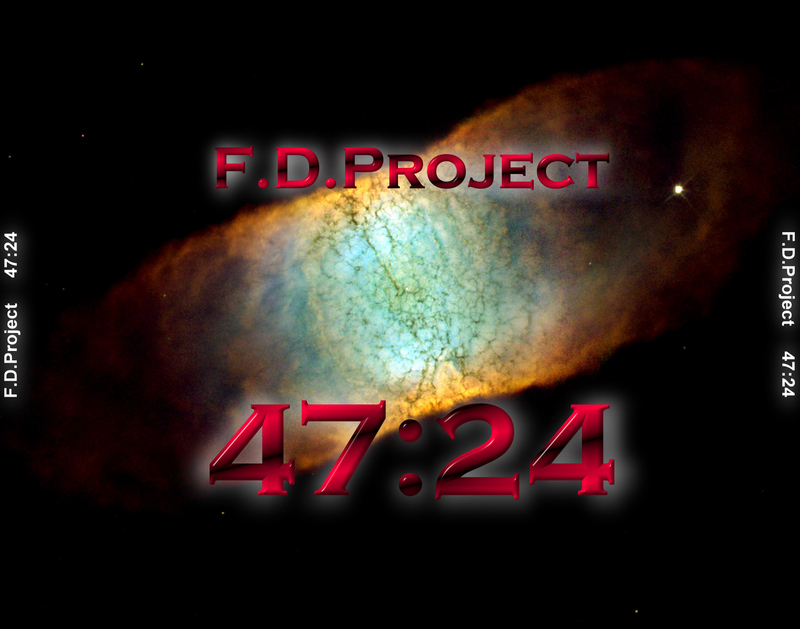 It’s yet another spacey and atmospheric journey with a beautiful deep space factor to it. This shows especially in the beginning of the track as the sequencing takes place in the background accompanied with the sounds of flutes, and soon another sequence starts, just to add more depth and emotion as the dreamy synth sounds progresses, and at the same time takes you higher and higher. The other tracks are good as well, but not as “complex” and beautiful as the above mentioned. So all in all, this CD is a must-have for those who are familiar with Harald’s earlier works. As for the newcomers. Start with either this album or ‘Cryptic Labyrinth’ to get a feel what Nies music is all about. Either way, this is top notch EM with a solid prog-rock flavor! Buy this CD and stop Dreaming and start Daydreaming! Recommended! 4 stars out of 5 from me! If you’re not familiar with Guido Meyer and his music, then let me tell you this. It goes without saying that Guido “guitar maestro” Meyer knows what he’s doing here. This guy knows how to cast a spell on both E-guitars and Electronic music equipment. Guido has released quite a few Instrumental guitar driven EM albums in the past few years, and this one is no different to those, or is it? I would say, Yes!. 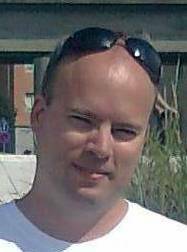 Guido Meyer has matured alot since the release of ‘Towards the Blue Horizon’ and ‘Lightyears’. The sound is heavier this time with a more raw guitar approach.The track ‘Durathon’ is such a track, and a hell of an infectious one it is!. It’s my favorite track and totally amazed me at 1st listen, and still does (after many many listenings) with it’s great rhythmic guitar sound along with some electronic sounds that keeps the excitement going on a high level. Next track ‘Mechanix’ is another winning piece that is kind of like a follow-up to ‘Durathon’ in my ears. Slightly more drums & bass and a even rockier edge is what you will hear. Fans of ‘Maxxess’ and ‘Phil Odins’ will find lots to indulge on this track, it’s simply awesome!. After these two tracks the pace gets slower and we find ourselfes in a another ‘territory’. ‘Square Circles” is pretty much about piano and sequencing, it sounds a bit like Rene Splinter’s music, especially the sequencing parts. 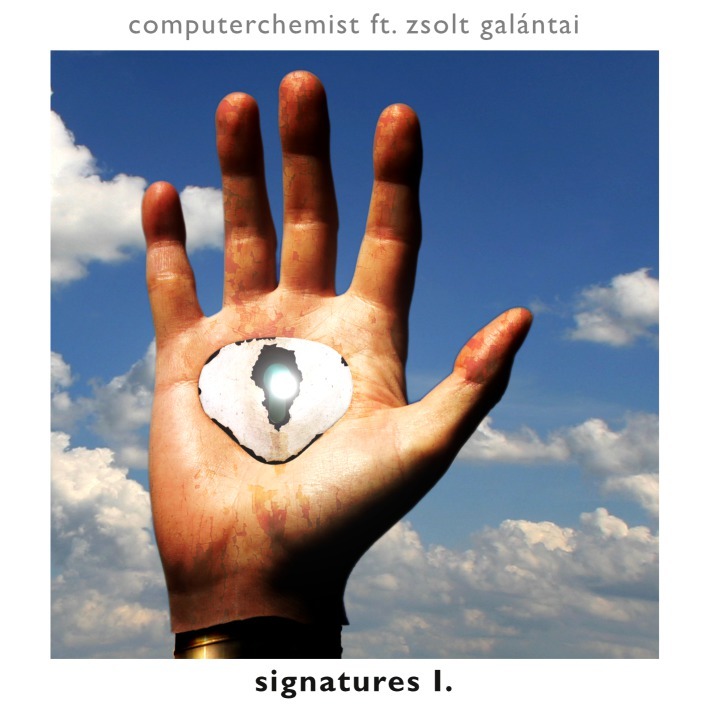 The track ‘Ginalytic’ is almost a bit industrial/electro sounding at first glance, but later it incorporates some other interesting sounds that builds the track up very nicely all the way through. Later the track ‘The Ewinger’ bounces in and kicks off with a heavy rhythm, and is soon accompanied by lush electronic sounds that makes this track another winner. The flow is awesome and it builds nicely with many different distinctive synth sounds that washes over you as you listen. 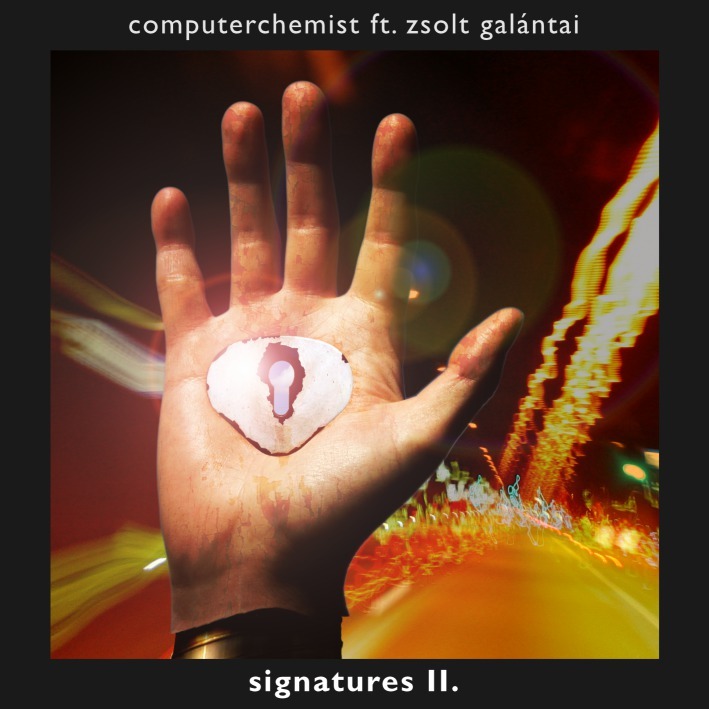 This track showcases that Guido is capable of not only playing the E-guitar, but he also knows how to make cracking Electronic music in his own way, sounding like nobody else but himself. The last track is called ‘Lightning Man’, and what a way to finish this, so far, excellent album!. A moody beat appears with some long atmospheric sounds, and is soon followed by a another clear synth sound, indicating the lush and serene sounds that follows throughout the whole track. Not my favorite track, but a great way to round off such a fantastic album!. 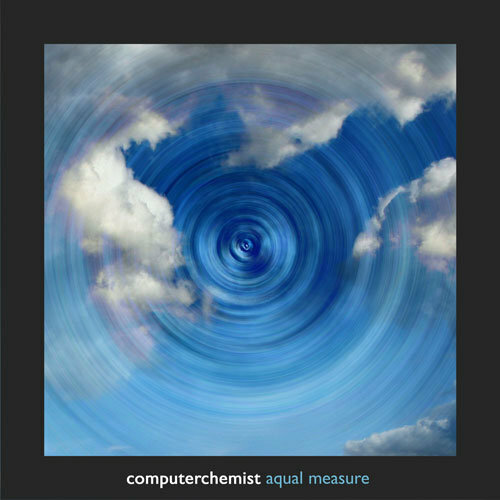 Highly Recommened album for fellow Maxxess & Meyer fans, but also for fans who want to explore a new territory in instrumental music, with a tasty mix of E-guitars and electronic music. 5 stars out of 5 from me. 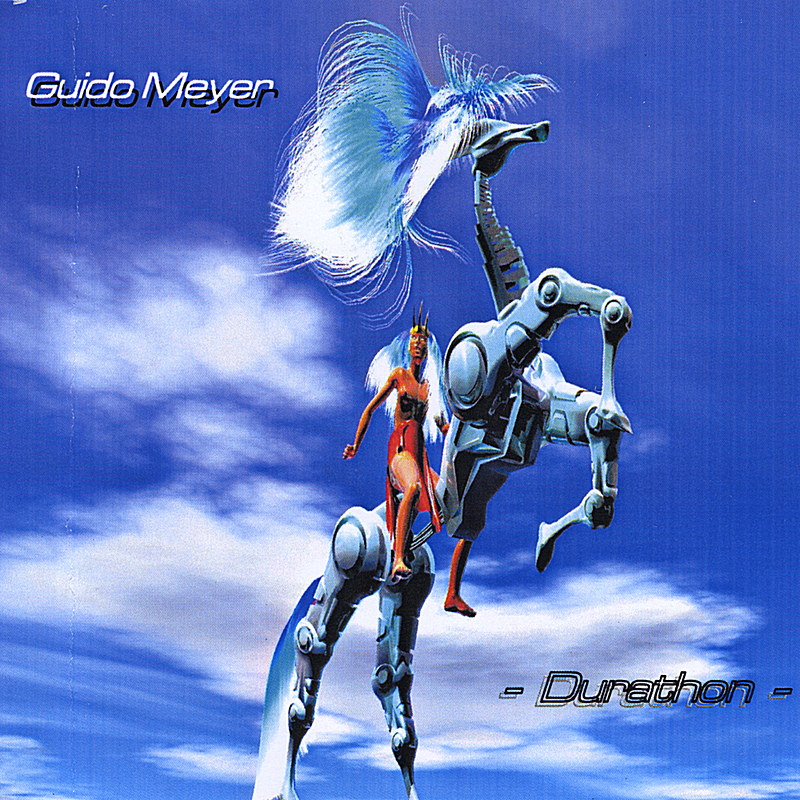 Another brilliant Guido Meyer album! 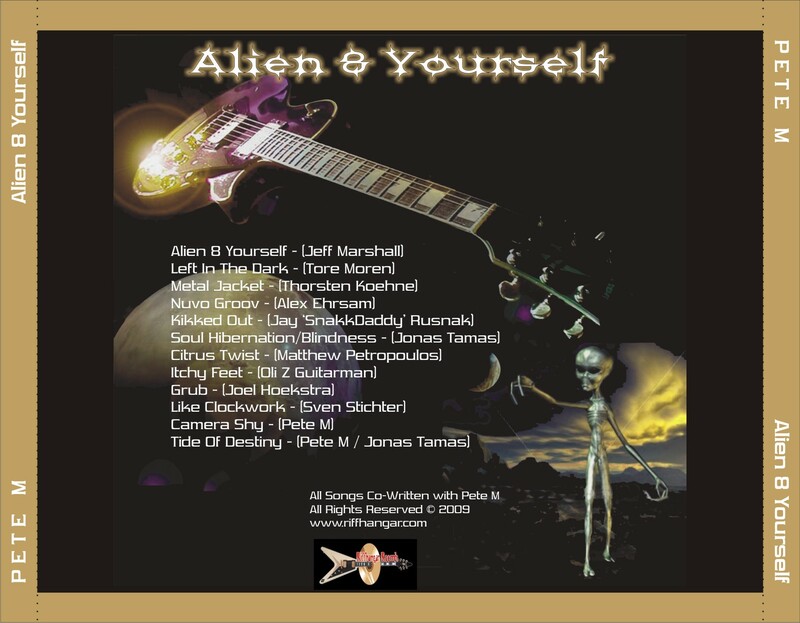 I have heard a whole lot of instrumental guitar based music through the years, everything ranging from Neal Schon, Maxxess, Steve Vai and Vinnie Moore to Tangerine Dream and Guido Meyer. And I have some good news. This album is much more than just your ordinary guitar based music, alot more. tracks such as ‘Camera Shy’ and ‘Tide Of Destiny’. It didn’t take long before I was hooked on this masterpiece, to be honest it took only two listenings to realize that this disc delivers it all, and everything I want from an Original sounding guitar oriented album. out of the blue. This is one of the more rhythmic side of things on the CD. Next comes ‘Metal Jacket’, containing a great deal of experimental guitar work. This has something for lovers of both progressive and straight forward rock. A track not to be missed!. one. Takes slightly more time to fully appreciate, but once you have, you’re hooked. I know I am. I mentioned Maxxess before. And ‘Kikked Out’ is one of those tracks where I instantly get reminded about his music. A very interesting track with some groovy rhythm and guitars that really shows off. A track that is quite focused on drums and guitars more than any other. Things seems to only get better and better, and yes, in this case it’s so true!. ‘Soul Hibernation’ sets a new standard in instrumental guitar music. This is definetely one of my favorites. A highly emotional piece with a great deal of slow guitar sounding extravaganza that slowly builds to a inferno of blistering guitar work. 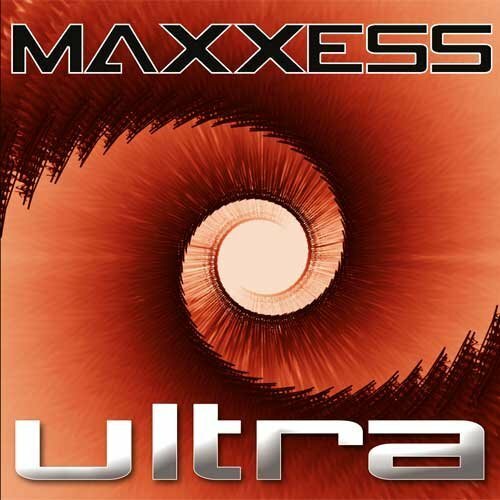 Both Maxxess fans and Neal Schon fans will love this one. And it is also reason enough to buy the CD!. You’ve had enough yet? Well, next track isn’t for the faint of heart. The track ‘Citrus Twist’ is sure to put you on a rollercoaster ride with rapid fire guitars all the way through, followed by the track ‘Itchy Feet’ that is even more powerful in terms of rhythm and structure. More stand-out tracks!. Let’s get rocked. The track ‘Grub’ is sure to please those who likes more ‘layed back’ guitar work with a deep and groovy feel. Good good!. Have I had enough yet? No way. The real highlight on the disc is ‘Like Clockwork’. And this one is the most emotionally structured piece so far. Starting out with something that could have been done by Maxxess, slowly shows something entirely different. A very slow and echoing guitar with some reverb opens up the track which then follows up with a mid-tempo guitar Tour-De-Force that later finishes the track in a delicate way. ‘Camera Shy’ comes next and showcases an interesting side of Pete M. A powerful track containing some cool ‘camera effects’ and some very lush guitar work throughout. It adds to the flavour!. Great track! And when the CD is about to close in we get to hear the majestic track called ‘Tide Of Destiny’. A real powerhouse of a track and delivers the best of both worlds. This definetely got me thinking of Vinnie Moore, Neal Schon & Patrick Rondat. And it does sound like a mix of all of those mentioned, but still, it also has it’s own Originality, and it certainly shows in the mid-section of the track and onwards. Bombastic stuff of the highest calibre!. The album ends the same way it opened the disc. What a way to finish this fantastic album! Mindblowing..Stunning..Cracking..Awesome..Masterpiece..You name it!. There aren’t words enough to describe how this new CD by ‘Maxxess‘ greeted me when I first popped it into my CD player. Here we have yet another extraordinary disc filled with blazing melodic guitar playing along with some sweeping & stunning electronica added to the menu. The tracks are more or less of the same calibre that we are used to hear on his previous CD’s, especially on the album ‘The Sequel’ as it sounds quite similar to that one. The difference on this album though lies pretty much in the guitar work. This time Maxx shows that he has enriched his music even more with much longer played ethereal and echoing guitar parts that sweeps through all the tracks with perfection, and sounds better than ever. It simply has to be heard!. All tracks are winners here, but despite that, I have my two favorites, and they are ‘The Unknown’ and ‘Downhill’. These two pieces showcases some truly unique production and structure. They are rather slow and filled with some gorgeous electronic lead lines that sweeps in lush harmony, and the guitar sound that comes along is very impressive. It almost makes me want to jump up my chair and dance to the rhythmic beat that follows the songs from start to finish. Or even better, pick up the guitar and strike a few solos!. Another masterpiece is the last track ‘Fieberwahn’. This track is filled with slowly emerging synths and a stunning added depth in which continues the same way along with some very emotional guitar playing played immaculate through the whole track. Another addictive track that I simply just can’t stop listening to. In fact, the whole CD is addictive, and being a long time Maxxess fan, I have to say this one goes right up there besides ‘The Sequel’ & ‘Contact’. It’s just that his CD is better, in fact, it’s the best of them all!. 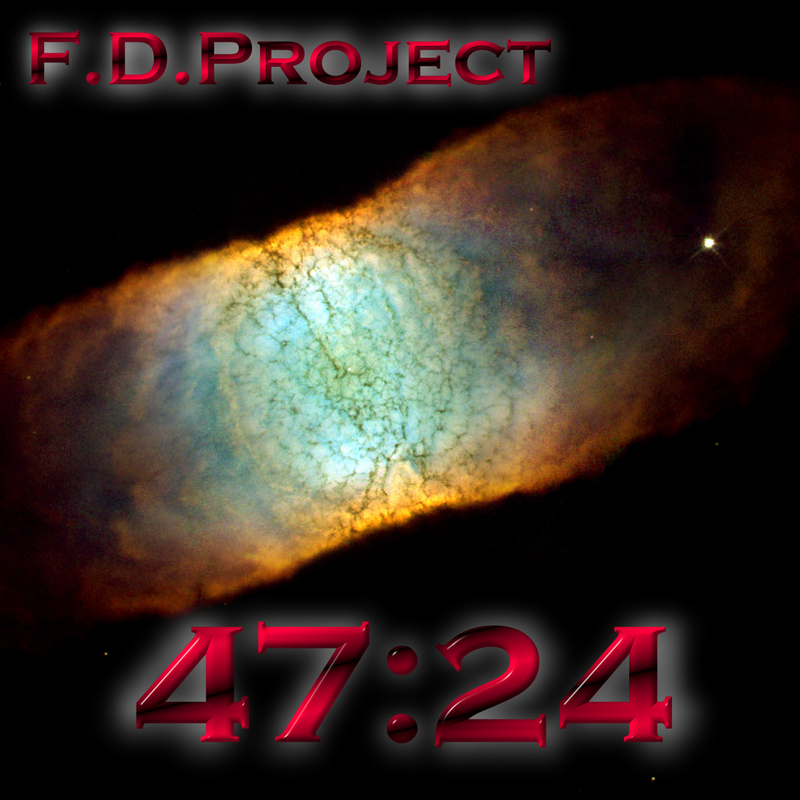 Melodic guitar grooves doesn’t get much better than this! A masterpiece! Extremely Recommended! 5 stars out of 5 from me!